By the Podcast of the Sky Demon, Toni and Joe drop some Calufacts and ask what is it for in the Classic Doctor Who serial The Pirate Planet. 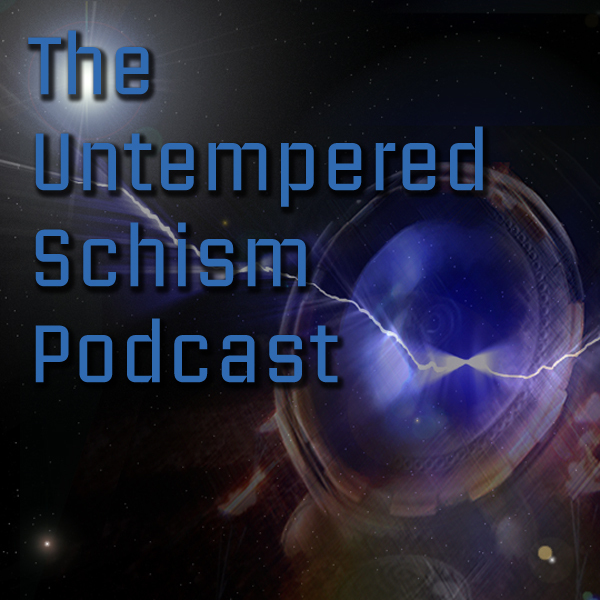 We turn in a shorter than usual show this week as we record from Planet Comicon in Kansas City, Missouri. 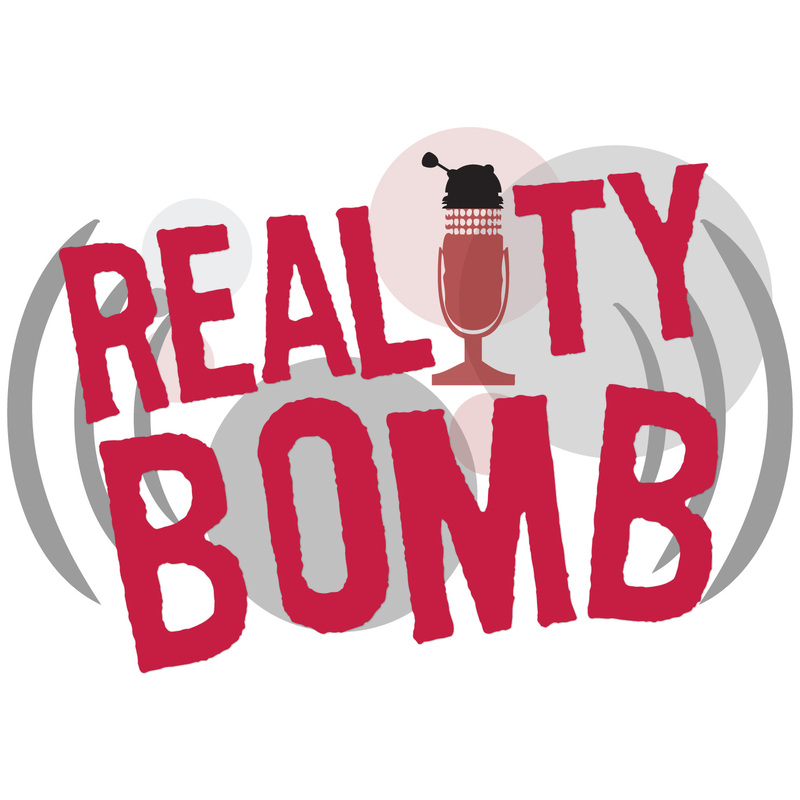 We recap the weekend and talk about what we liked about this year’s convention. No news or feedback this week. It will return on the next podcast episode. No review de Torchwood de hoje temos um daqueles episódios em que o paranormal é graças a algo alienígena... praticamente um clássico no universo de Doctor Who! O post DWBRcast 143 – Torchwood – Random Shoes – Eugene, o fantasminha camarada! apareceu primeiro em Doctor Who Brasil. The post C079 Revenge of the Cybermen appeared first on Who Back When | A Doctor Who Podcast. Adam J Purcell, Andy Simpkins and Keith Dunn sit down, baffled, in front of 1993’s Doctor Who 30th anniversary story ‘Dimensions in Time’, and spout our usual nonsense! YouTube: Dr Who-Dimensions in Time COMPLETE. BBC: Doctor Who – Dimensions in Time. This week, Nathan, James and New to Who’s Steven B spend most of the time trying to make Todd cry; the rest of the time, we’re trying to avoid bats in the Deffry Vale High School computer room and listening carefully while Sarah Jane Smith explains the moral of the story. It’s School Reunion. Odysseus’s dog Argos appears at Odyssey 17.290–307. Spoiler alert: he dies. There really was a YouGov poll about favourite Doctors — you can find out all about the results in this article written by one Matthew Smith. Nathan is on Twitter as @nathanbottomley, Todd is @toddbeilby, James is @ohjamessellwood, and Steven B is @steed_stylin. The Flight Through Entirety theme was arranged by Cameron Lam, and the strings performance was by Jane Aubourg. You can follow the podcast on Twitter at @FTEpodcast. 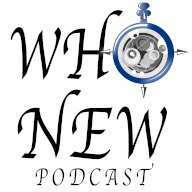 Steven B is one of the hosts of the New to Who podcast, which discusses Classic Doctor Who stories and introduces the Classic series to new fans. More about that later. 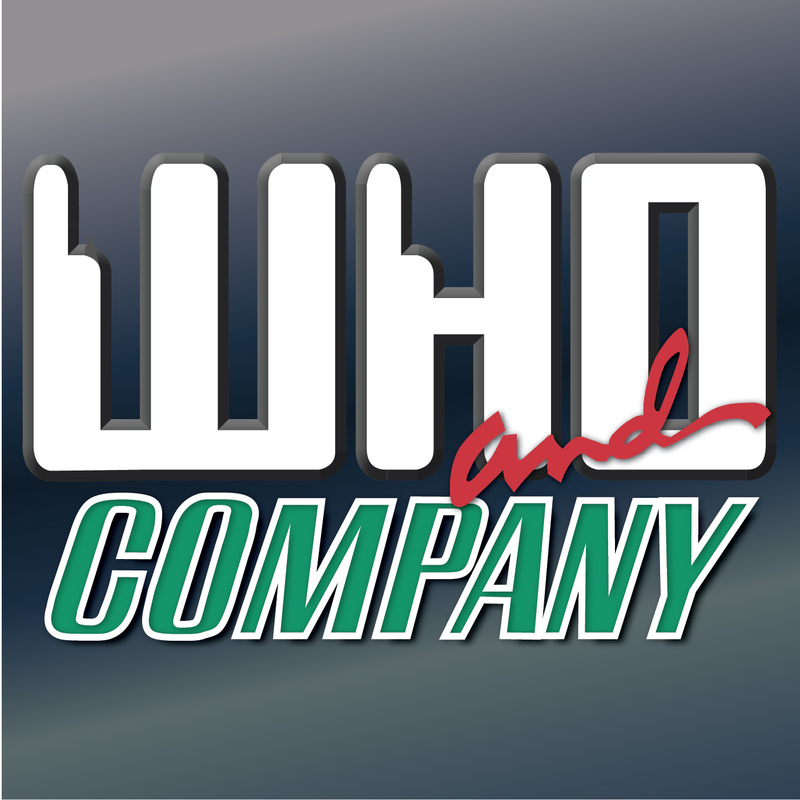 Meanwhile, you can follow New to Who on Twitter at @NewToWhoPodcast. We’re also on Facebook, and you can check out our website at flightthroughentirety.com. Please consider rating or reviewing us on iTunes, or we’ll be incredibly surly and unpleasant the next time you come to us for chips. Our James Bond commentary podcast is called Bondfinger, and you can find that at bondfinger.com, at @bondfingercast on Twitter, and on Apple Podcasts. The Master is resurrected. Everyone in the universe is having bad dreams. And the Ood are warning about the end of time, itself! The 10th Doctor’s song is ending, and he’s finally ready to deal with it. He reunites with Wilf, Donna’s grandfather, and together they search for the reborn Master. Along the way, they encounter Joshua Naismith and his quest for immortality, more Masters than they know how to deal with, and the ominous return of… something. O post DWBRcast 142 – Série Clássica: The Myth Makers – Recon que desagrada Gregos e Troianos! apareceu primeiro em Doctor Who Brasil. A discussion topic this week as we tackle the idea of Desktop Themes and The Evolution of the Console Room. We talk about the different versions of what could be considered the centerpiece of the Doctor’s TARDIS. Find out what we think of the various themes. Also, some news of the week. 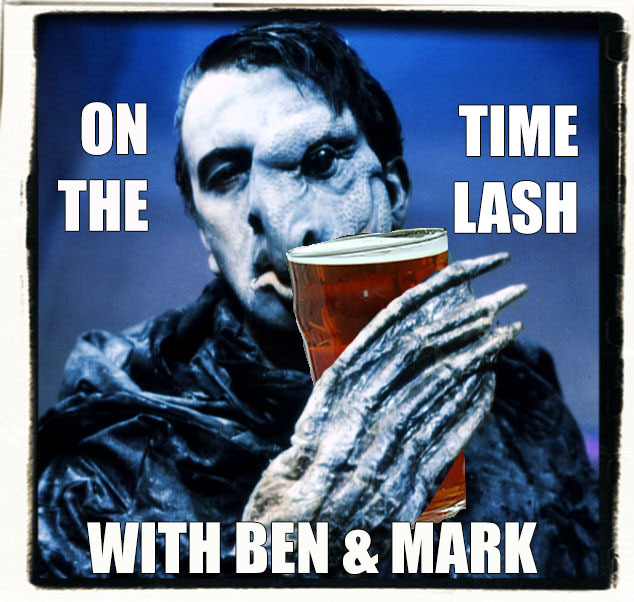 This week Dr Cool and Lewis Moon are back for another week of doctor who podcasting goodness. On the show it's a Colin Baker spectacular as they review Revelation of the Daleks and give their verdict on the sixth doctors era as a whole. Enjoy! The showdown we've all been waiting for... The 12th Doctor vs a castle. Well it's more of a killer puzzle box. 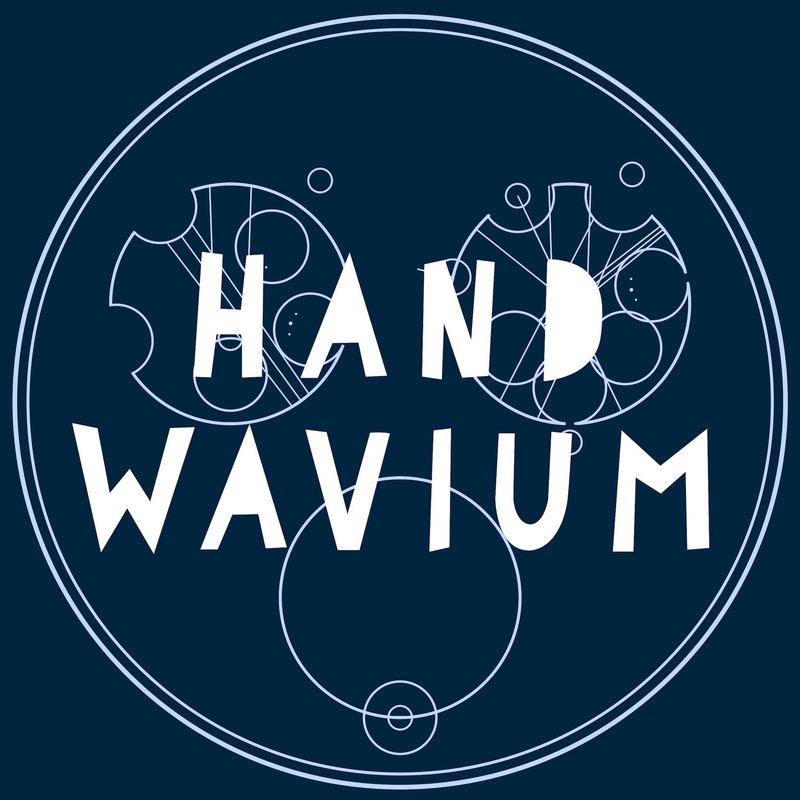 This week, Series 9 continues with Heaven Sent, and it's a real whopper. Also there's a bonus bit at the end of the episode, so stay tuned. After the usual news and reviews (which includes big announcements about Disney/Fox and James Gunn) Scott and Steve talk about their recollections of the Alien franchise. Started exactly 40 years ago, the original move has spawned sequels, comics, tie-ins, audiobooks and games. They talk through some of their highlights over the years. Finally, we let you know what we did in L.A. and at Gally. Sorry for the delay in getting this to you. Daisy needed a longer recuperation period than in past years and didn't have the energy to record. But all is good now, and we are back on track! The post N091 A Town Called Mercy appeared first on Who Back When | A Doctor Who Podcast. This week, Nathan and James head off to Scotland with special guest star Lizbeth Myles. We basically spend the entire episode larking about while all around us the bodies pile up and Her Majesty gets increasingly exasperated. It’s (nature red in) Tooth and Claw. Here is David Tennant’s awestruck account of the distractingly impressive Josh the Werewolf. “I mean, it would have taken your eye out”, he says. You can find out all you would ever want to know about Tooth and Claw in the seventh volume of Tat Wood’s increasingly complete and impressive unauthorised guide to Doctor Who, About Time. And finally, here’s a Wikipedia article about James’s great-great-great-great-aunt or something, Emily Sellwood, who married Alfred, Lord Tennyson. She looks just like him. Nathan is on Twitter as @nathanbottomley, James is @ohjamessellwood and Liz is @LMMyles; you can also find her blog at lmmyles.com. The Flight Through Entirety theme was arranged by Cameron Lam, and the strings performance was by Jane Aubourg. You can follow the podcast on Twitter at @FTEpodcast. We’re also on Facebook, and you can check out our website at flightthroughentirety.com. Please consider rating or reviewing us on iTunes, or we’ll spend the next twelve years dining out on that hilarious story about your genital dimensions. Our James Bond commentary podcast is called Bondfinger, and you can find it at bondfinger.com, at @bondfingercast on Twitter, and on Apple Podcasts. No review de quadrinho de hoje vemos a 13ª Doutora enfrentando o Acumulador e mostrando porque ela já foi o Pai Número 1 do Universo! O post DWBRcast 141 – Nosso review de The Thirteenth Doctor – A New Beginning! apareceu primeiro em Doctor Who Brasil.